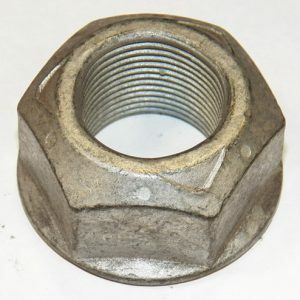 74020011. 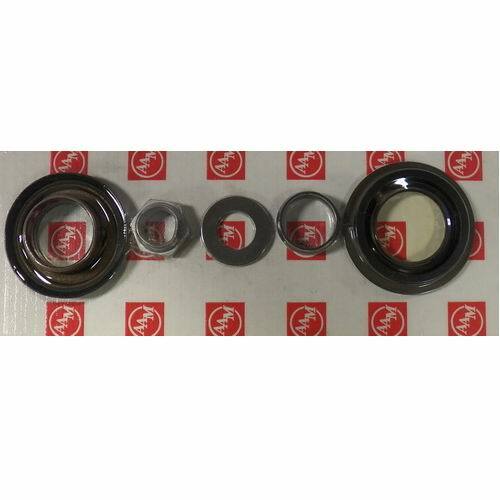 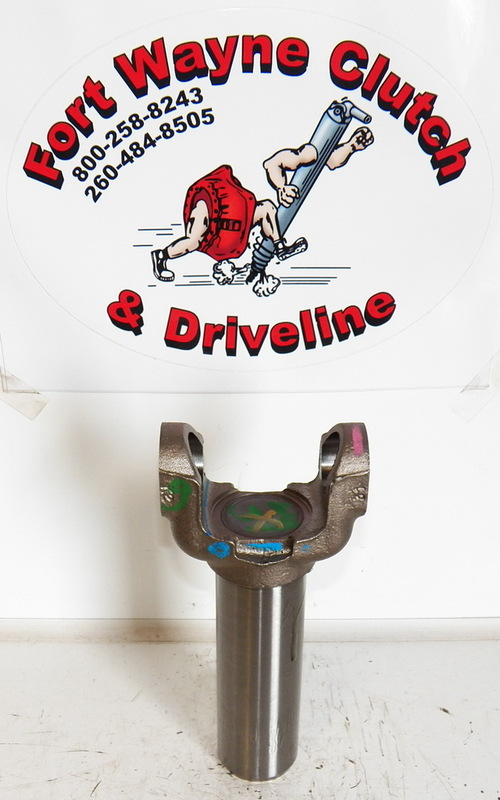 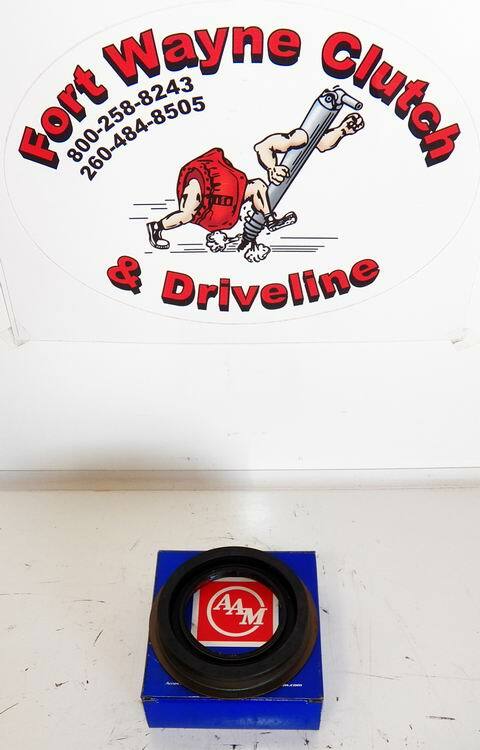 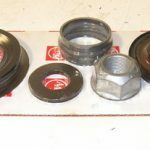 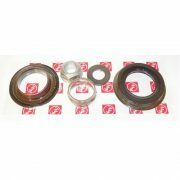 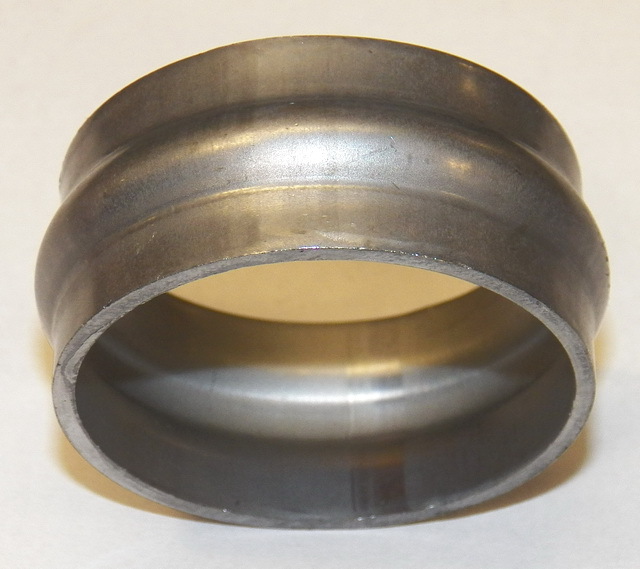 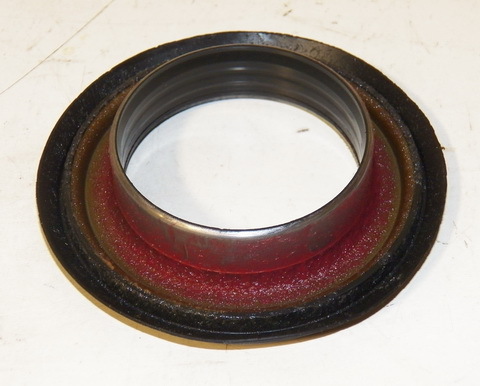 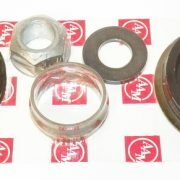 THIS IS A NEW AAM PINION SEAL KIT FOR MOST 1998-2012 10.5″ / 14BOLT GM APPLICATIONS. 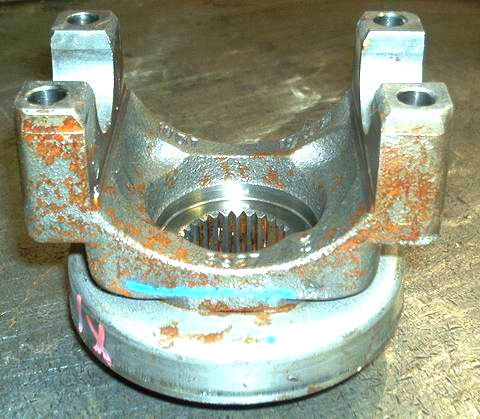 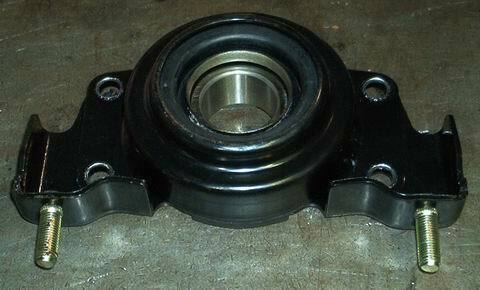 INCLUDES: PINION HOUSING SEAL, END YOKE SEAL SLEEVE, COLLAPSIBLE SPACER “CRUSH SLEEVE”, PINION NUT AND WASHER.